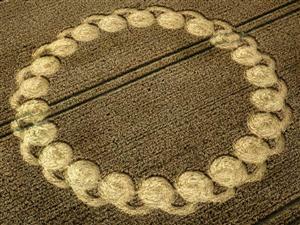 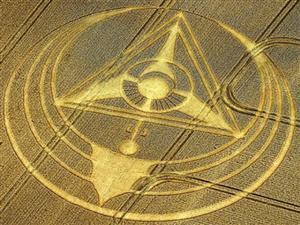 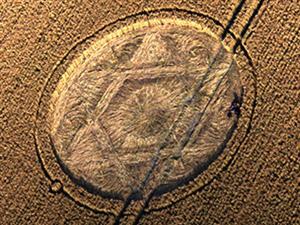 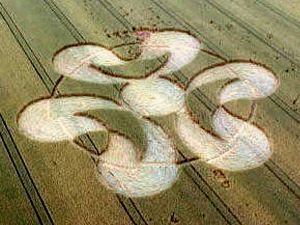 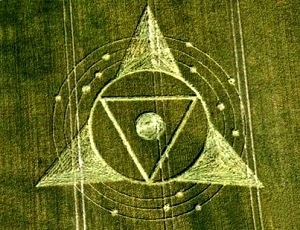 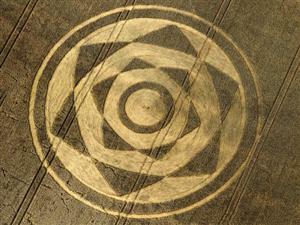 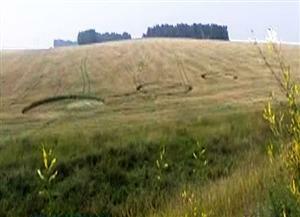 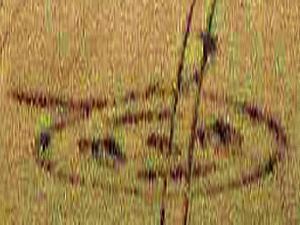 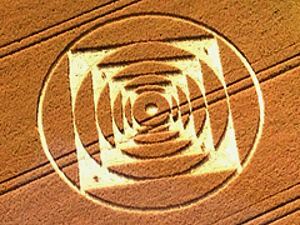 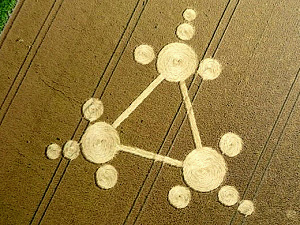 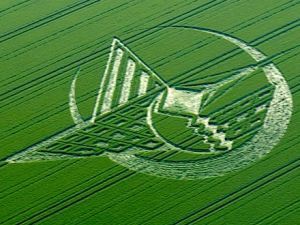 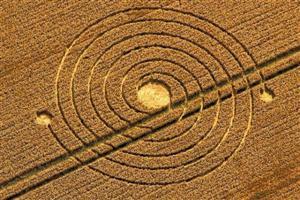 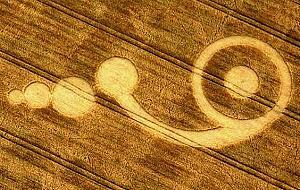 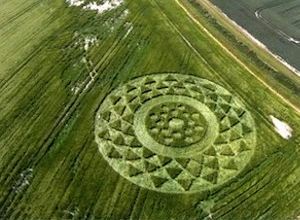 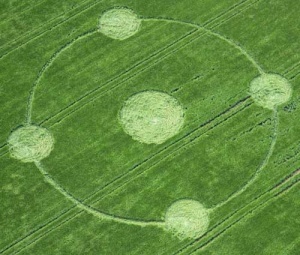 One of the most important data about any Crop Circle found anywhere round whole world is the exact position where - GPS. 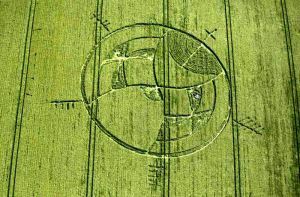 Thanks to many map programs is possible to visit any such place again (if GPS known, of course), in many time periods, and watch the local conditions there (soil, HV poles). 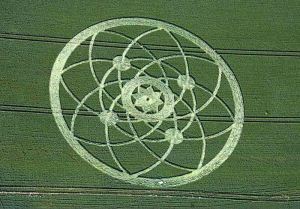 Hover the pointer over the icon in the photo column to enlarge it. 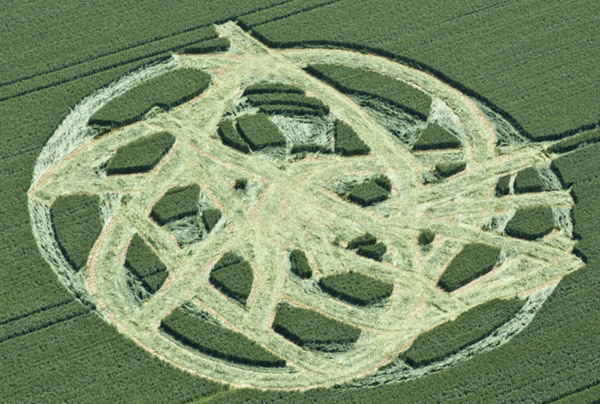 Click to visit much more detailed page of that particular crop circle, more photos, larger, some other notes, explanation details. 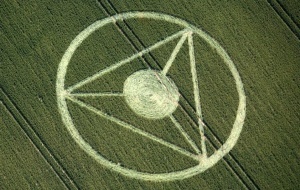 The link from the GPS column points exactly to that location in Google Maps. 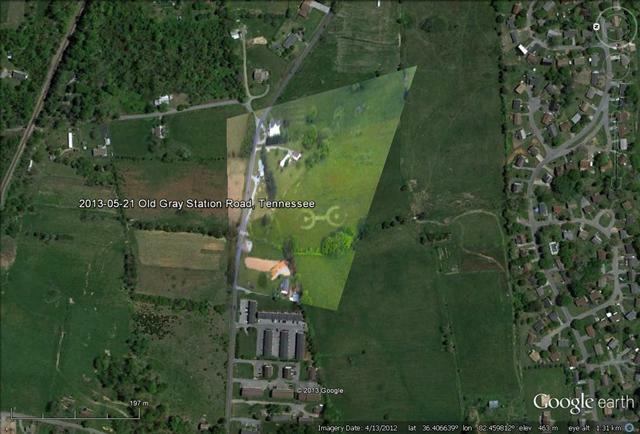 Later also mounted model into Google Earth base photo surface. 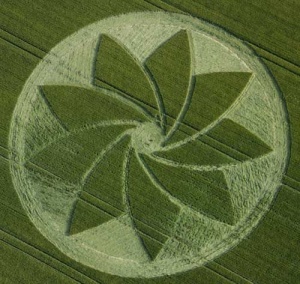 Hover the pointer over the icon in the photo column to enlarge it. 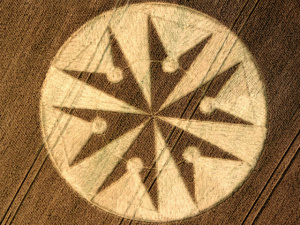 Click to visit much more detailed page of that particular crop circle, more photos, larger, some other notes, explanation details. 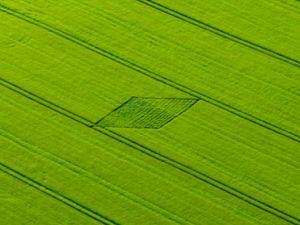 The link from the GPS column points exactly to that location in mapy.cz, the link in Note column (GM) points to the same location in Google Maps. Later also mounted model into Google Earth base photo surface. 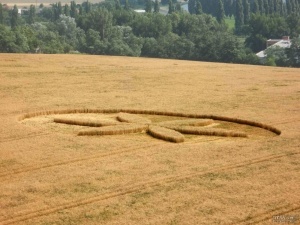 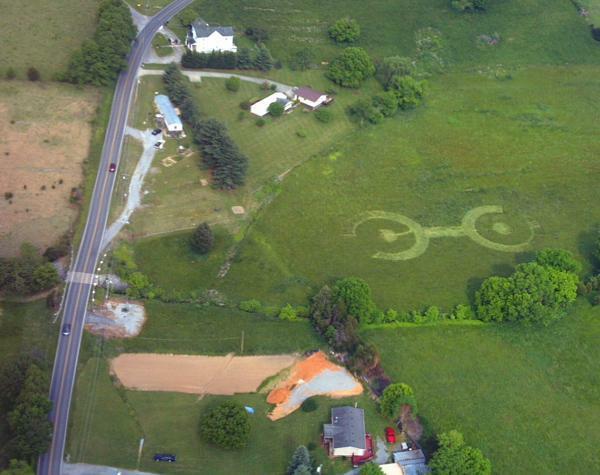 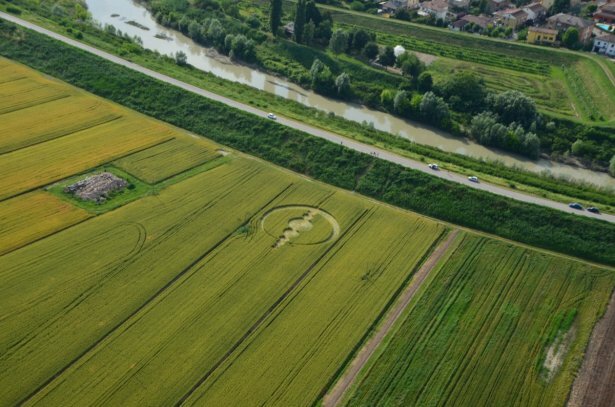 Currently only a few examples, over time will continually grow more..
We can only thank once again to the explorers of mysterious patterns - crop circles - Cerchi nel grano - from Italy, who are perhaps the first and only ones in the world, able to take care about entirely irregular shapes, as well as finding out the specific connection. 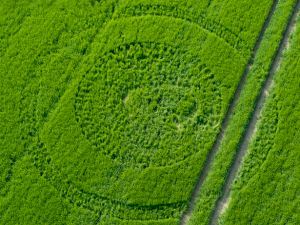 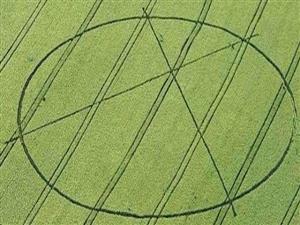 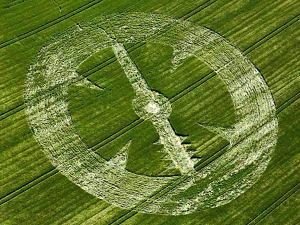 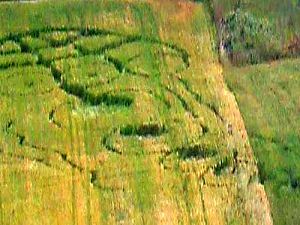 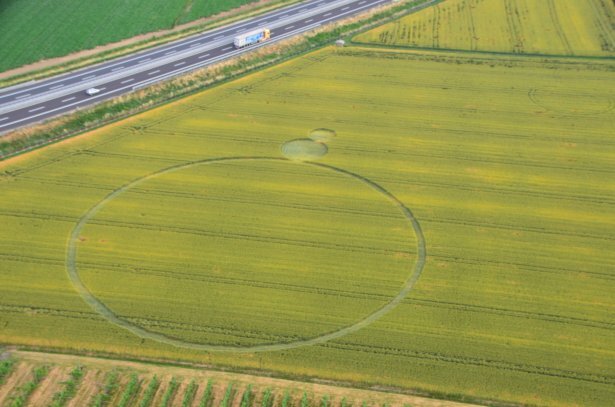 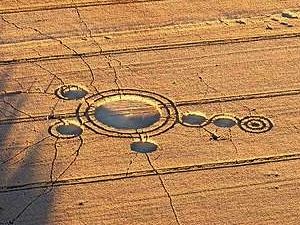 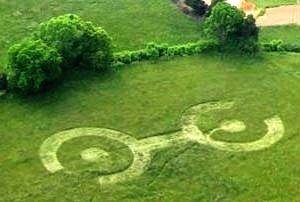 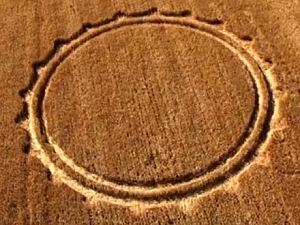 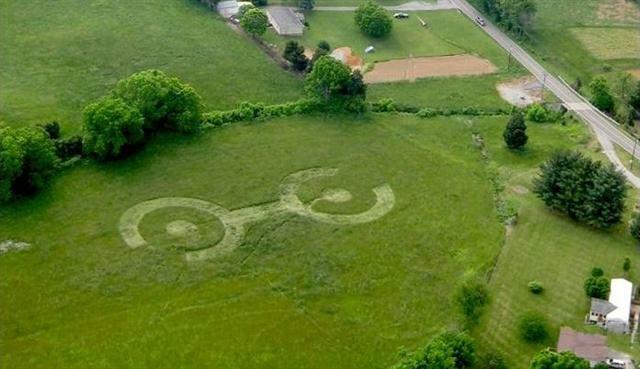 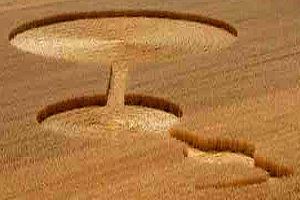 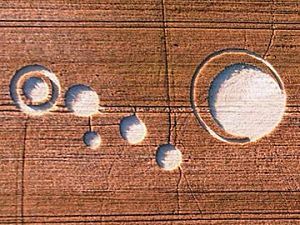 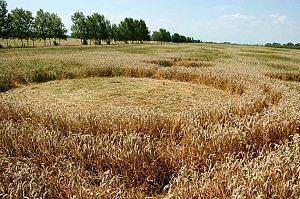 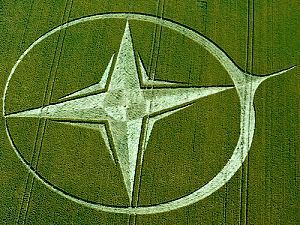 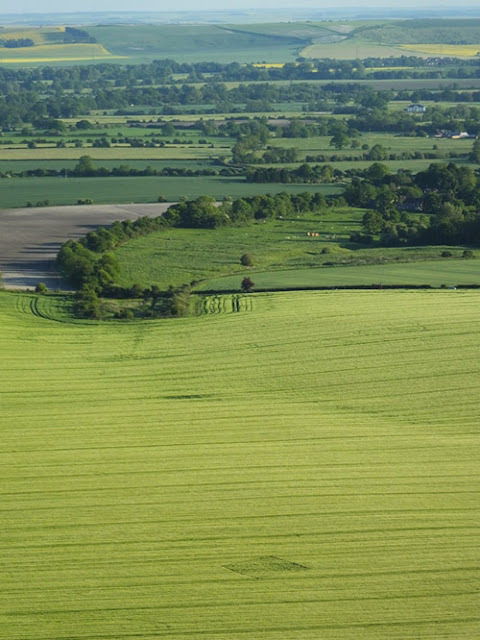 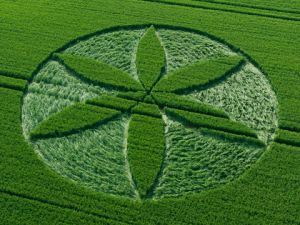 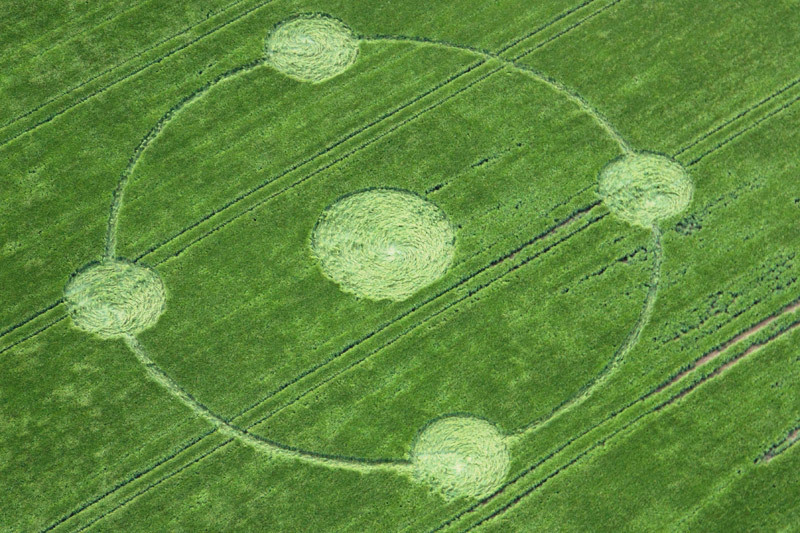 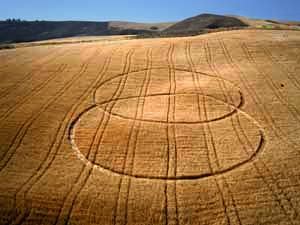 On this page will be gradually published details of large amounts (80-90%) crop circles that have been found in the whole world, not just in Britain. 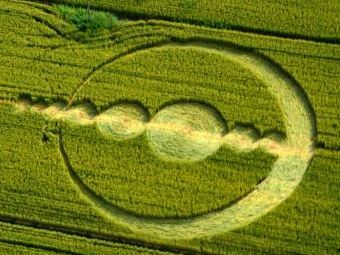 At random, from some other countries - the Netherlands, Sweden, Norway, USA, Germany, Italy, Finland, Czech Republic - Slovakia and many others. 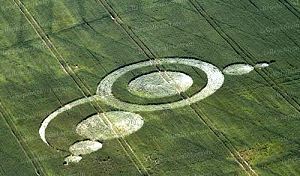 Will be gradually placed data on individual occurrences from the uttermost years to the present. 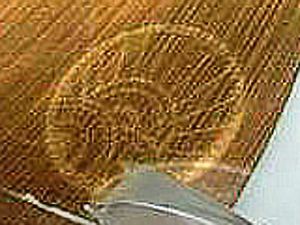 Here on this page or the links will be placed primarily locale name and date where the pattern was found. 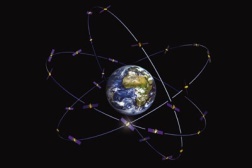 Continuing, of course, GPS data, and a link to Google Earth (*. 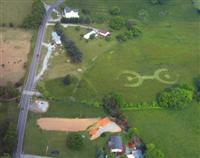 kml, *. 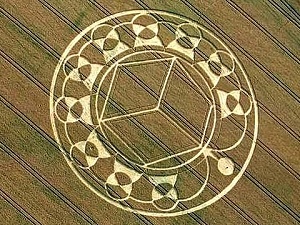 kmz), which leads directly to the the observers place where the pattern occurred. 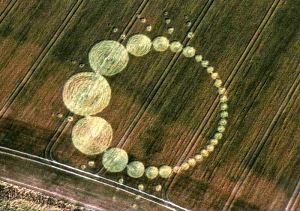 In addition, it can show some more details - the most famous photographs, links to published pages. 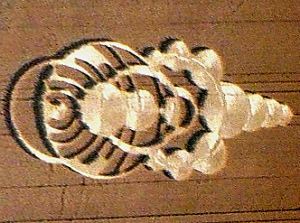 In some cases will be displayed a little miniature of the pattern, with basic data, thumbnails with links to the most known published photos. 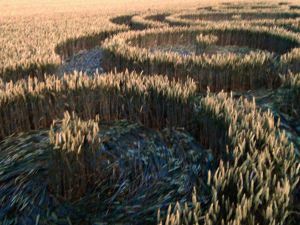 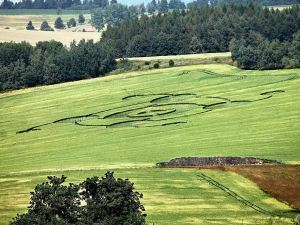 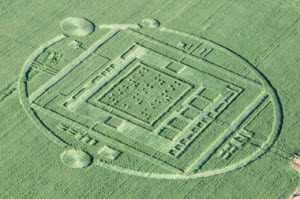 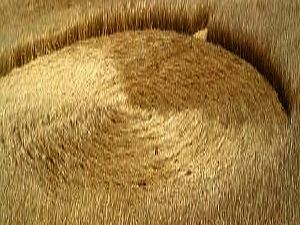 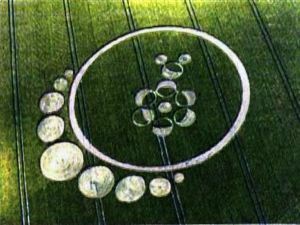 Some links will directly place an approximate shape (model) of the shape into the point of occurrence, according to the informations, available about the crop circle location and orientation. 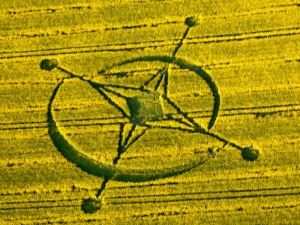 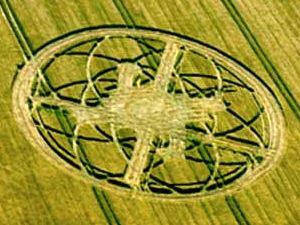 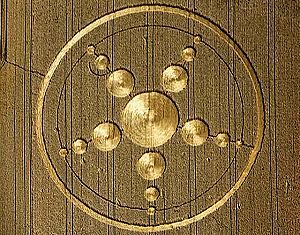 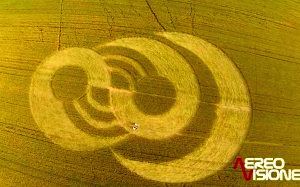 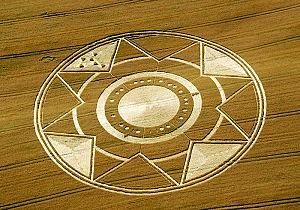 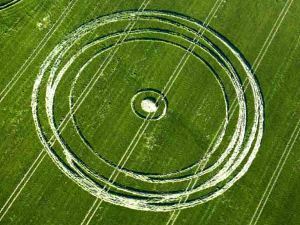 This is quite clearly the most comprehensive database of Crop Circles GPS (proven), found around the whole world, that will be published ever. 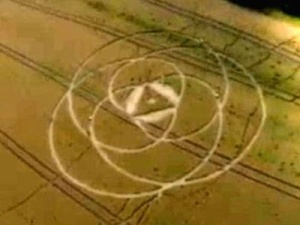 Yet to be published in a simpler form, only name, date, GPS. 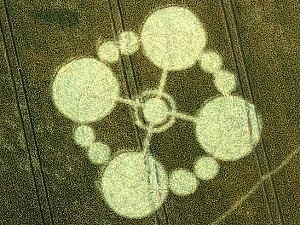 Also maybe + some interesting links. 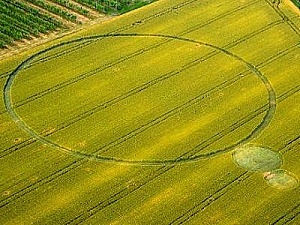 Among other things: insightful individuals (there are not many of them inside you, dear mankind, but here and there some exist) certainly through the observation of particular localities and local conditions, particularly through Google Earth, reach surely to believe that the natural way of explanation of crop circles by the lightning discharge is the only one possible. 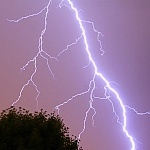 Local natural and artificial lightning rods - trees, shrubs, power poles. 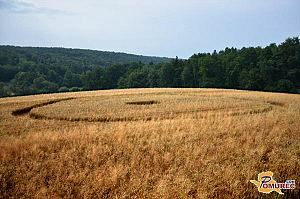 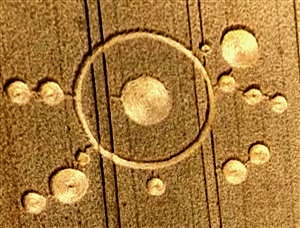 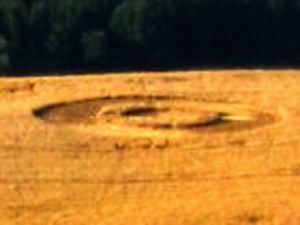 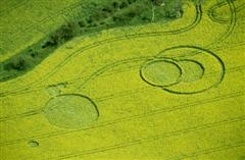 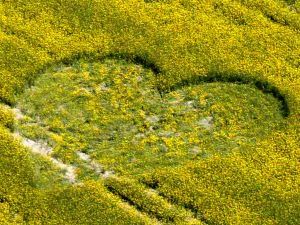 Some crop circles may be found on the photographic map backgrounds from different years, as well as irregularly lodged crop areas, near and farther away. 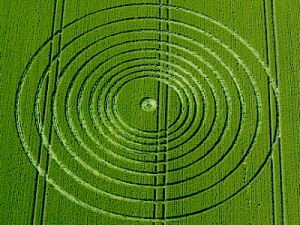 They are quite inseparably accompanying them, and arise from exactly the same cause like crop circles - as the consequences of electricity from lightning discharges. 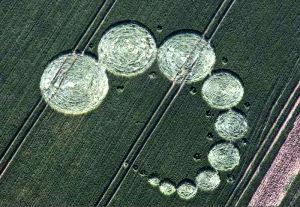 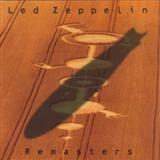 Mostly in the Google Earth - there exist a possibility to display pictures from different years.